Denizli Municipality, Police Department and the Denizli Chamber of Service businesses, shortly before the opening of schools, discussed in a meeting issues related to students service and transportation. 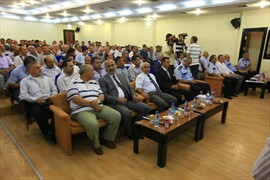 Deputy Mayor of Denizli Municipality Mustafa Gökoğlan, Police Chief Zeki Bulut, Deputy Director of National Education Reşat Erdoğan and President of Denizli Chamber of Service businesses Ahmet Umul together with many of the service drivers attended the meeting held by Chambers of Tradesmen Union. 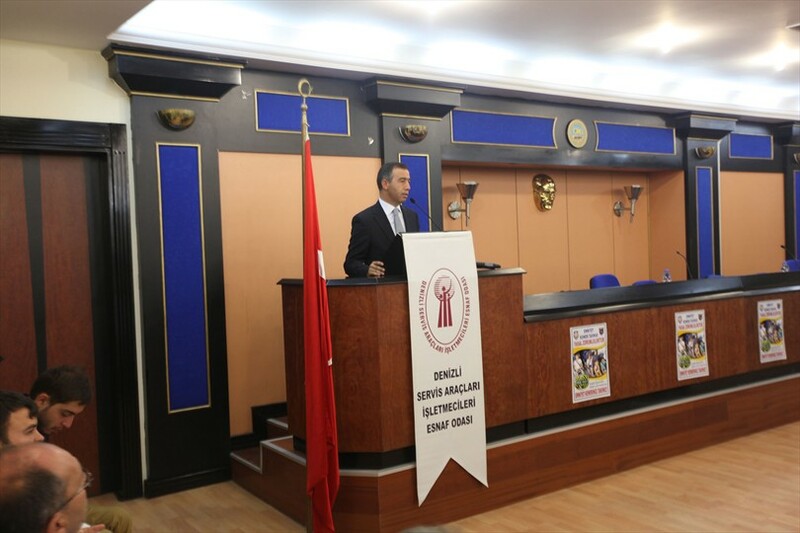 Deputy Mayor Gökoğlan said that in the city there were 1093 service vehicle and shortly before the opening of schools all of these vehicles in cooperation with police officials have passed the physical examinations. 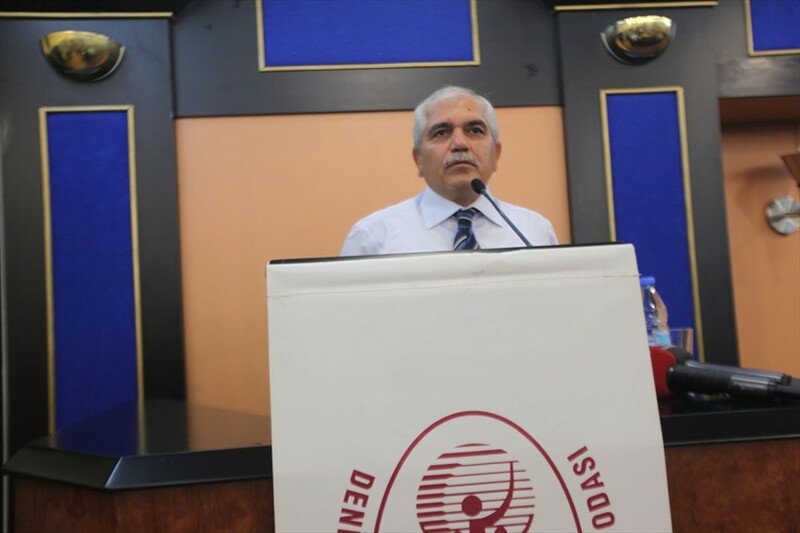 Noting that is more important for our children to go to school in safety conditions, using the seatbelts than catching up on school very quickly, Deputy Mayor Gökoğlan, ''Our aim is to provide a safety way to go to school to our children. We do whatever it takes to do this. Also, in order to increase the importance of traffic every day we provide courses for students of 4th class in our Traffic Education Park. The children understand here the importance of the security of their own as well as the environment. In addition to this we give a separate importance to student service transportation. We trust our service drivers on this issue, ''he said. 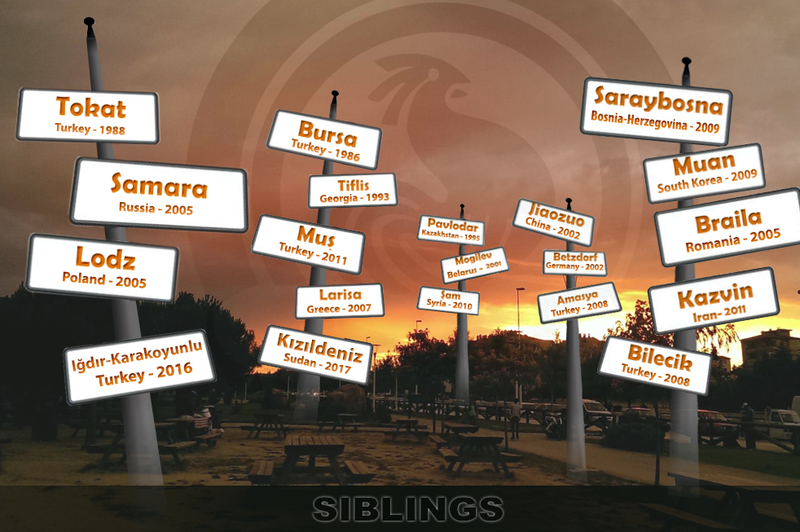 Police Chief Zeki Bulut also noting that our most valuable asset, our children' s lives, had been entrusted to service drivers, ''It is your duty to bring them to school and to home in the right way and in accordance with the rules. You carry the city's most valuable people. For this reason, is extremely important to be careful in traffic, "he said. Deputy Director of National Education Erdoğan said that 180,000 students will start the new academic year in Denizli and most of them will use schools services and public transport. 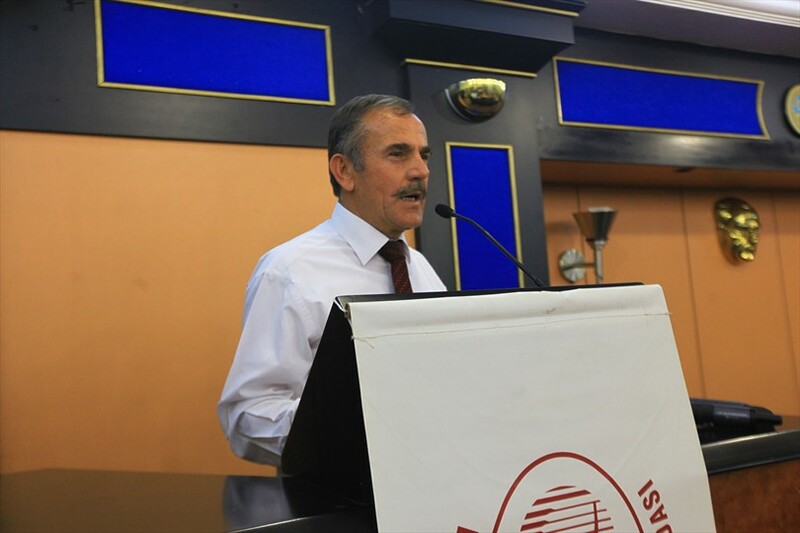 President of Denizli Chamber of Service businesses Ahmet Umul pointed to the importance of school services and in particular the importance of school student transportation service.